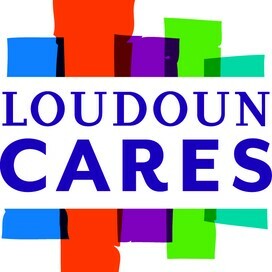 Give local, make a donation to Loudoun Cares for #GivingTuesday, December 1! Then, as John D. Rockefeller, one of the most solicited men in history, said many years ago, the "duty of giving is as much his as is the duty of asking yours." "When a solicitor comes to you and lays on your heart the responsibility that rests so heavily on his; when his earnestness gives convincing evidence of how seriously interested he is; when he makes it clear that he knows you are no less anxious to do your duty in the matter than he is, that you are just as conscientious, that he feels sure all you need is to realize the importance of the enterprise and the urgency of the need in order to lead you to do your full share in meeting it - he has made you his friend and has brought you to think of giving not as a duty but as a privilege." The enterprise is important... The need is urgent... Donate to Loudoun Cares while you still have time...Thank you, friend. Your gift of $24 enables our helpline to answer four calls and link low income families to local resources providing food, healthcare, diapers and more. Your gift of $48 enables our helpline specialists to prevent two evictions or utility cut offs for low income families. 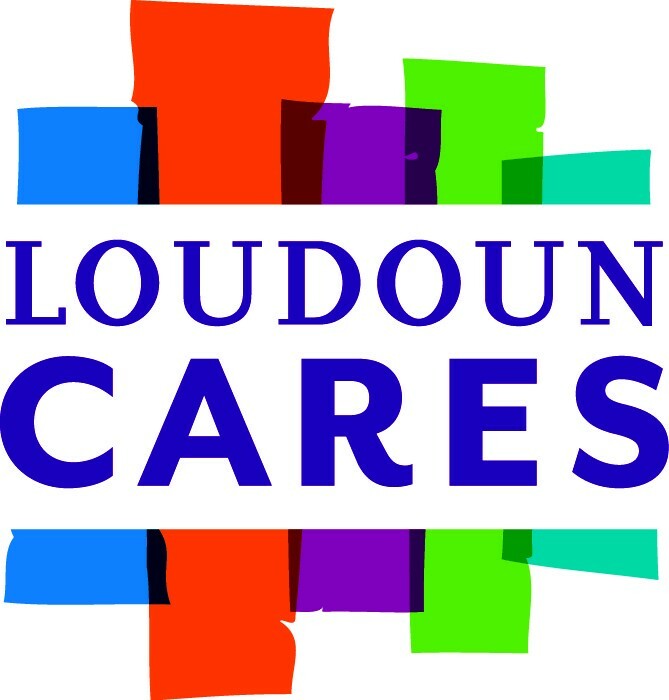 Your gift of $124 enables us to educate and train one youth volunteer in leadership and public speaking who will in turn provide 100 hours of community service to the Loudoun Community.